The Horlicks 19th Inter School Scrabble Championship came to a conclusion at the BVS Parsi School, Karachi on Sunday with a staggering 1780 players taking part making it the largest scrabble tournament in the world. It also turned out to be the largest tournament of any individual sport in the history of Pakistan. A feature of this year’s championship was that players from all four provinces in Pakistan participated; something not seen at school level tournaments. 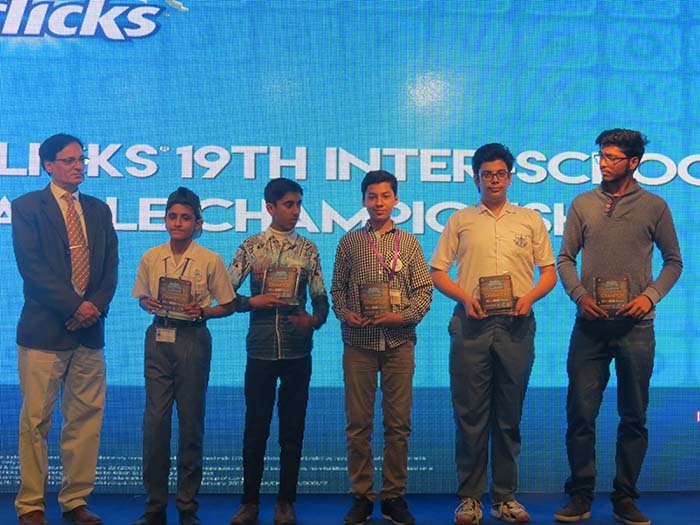 Another remarkable feature of the championship was that the organizing team comprised of young scrabble players who were the same age level as the participants and have represented Pakistan at international level. Once again Happy Home School and BVS Parsi school once again dominated the games winning a number of trophies.